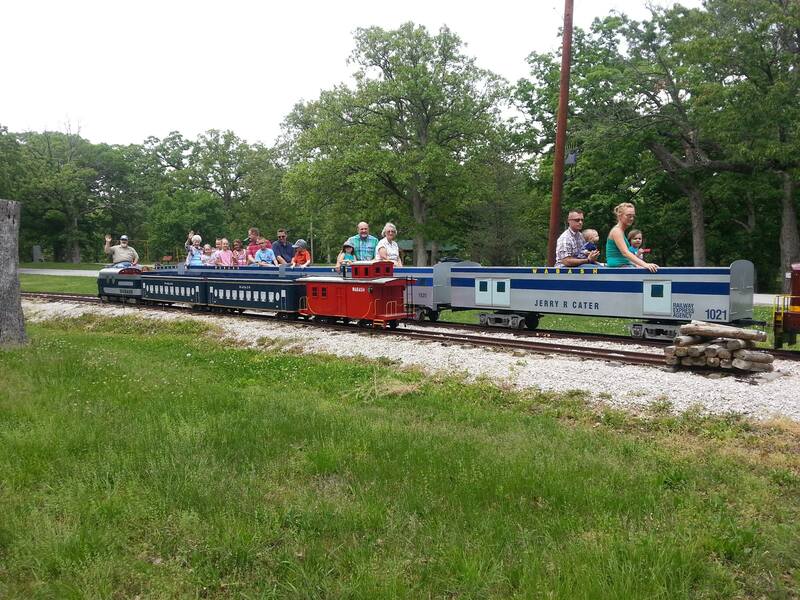 The Rothwell Park Railroad, known as the Moberly Mini Train has become one of the main attractions in the parks and recreation system by hosting around 6,000 riders per year. 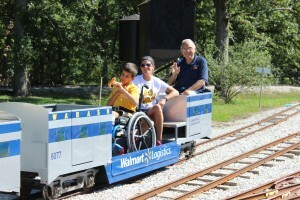 This amusement ride is a miniature train representing the historic Wabash and Norfolk & Western Railroads. 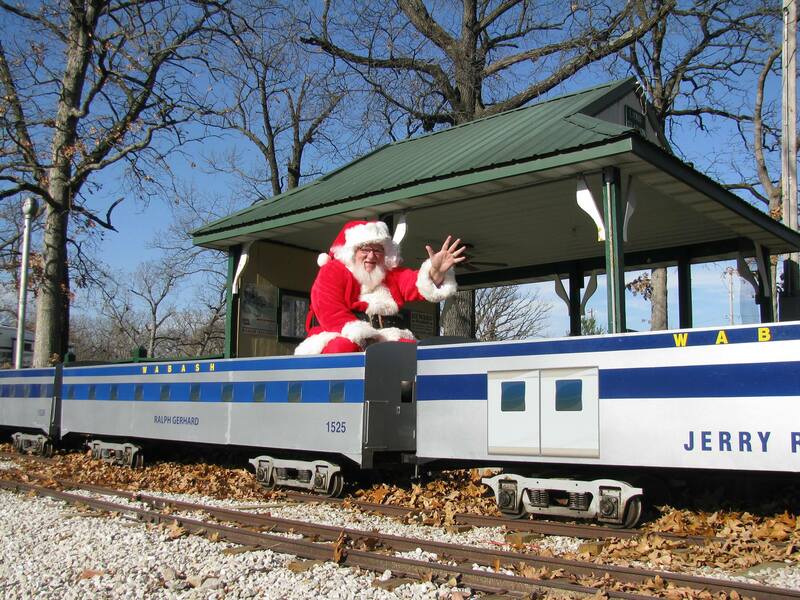 It departs at Lions Station traveling on one mile of track. 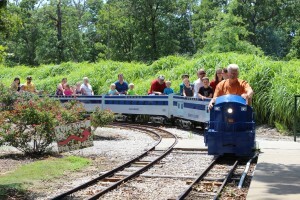 The trains depart through gardens, wood carvings, crossing a bridge in Rothwell Park. 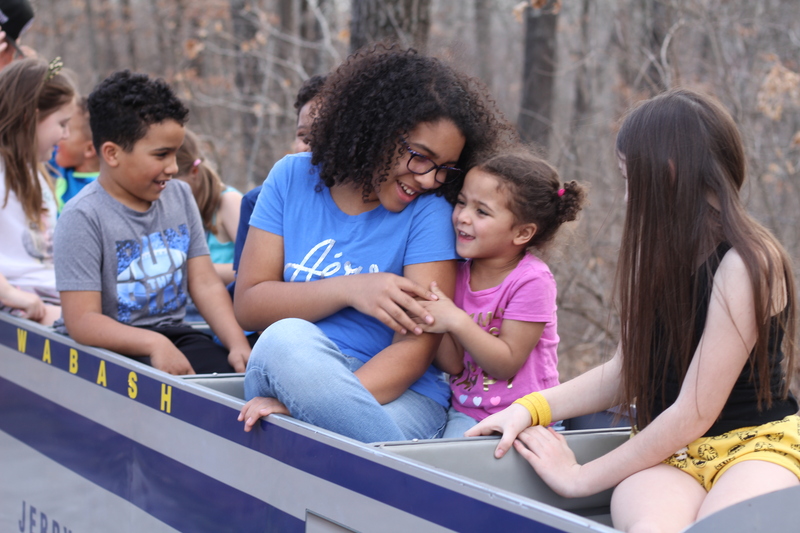 The train is open 1:00- pm 4:30 pm each Sunday from mid-April to the end of October, weather permitting. 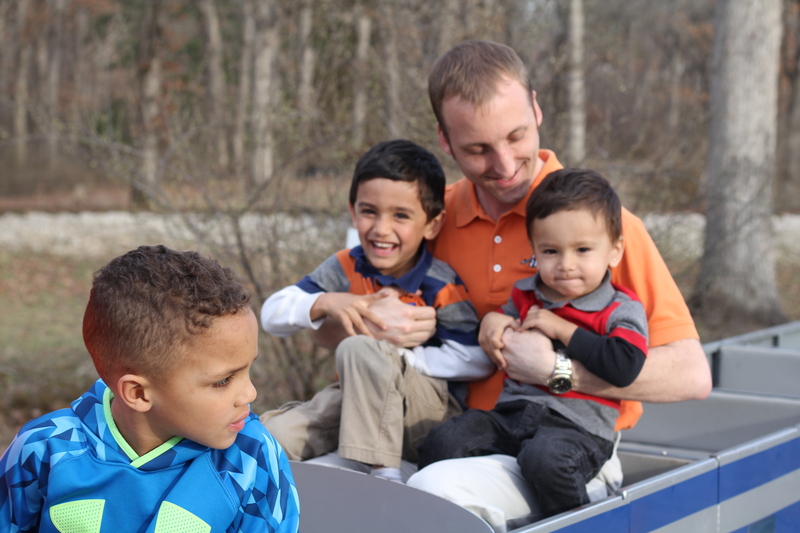 Rides are $2.50 per rider. ADA accommodations are available. If your group is interested in booking the train for private events or if you have any questions please call the hotline listed below.